Have you ever read a book with a student (or even your own children), and realized that they were listening to the words but were having a difficult time understanding what was happening in the story? These kids were having difficulty with reading comprehension, a complex skill that students commonly struggle with. Reading comprehension is an extremely complex thinking process that requires students to take the words and sentences that are written, understand what they mean independently and then process their meaning when they’re connected together. To many of us, reading a book and understanding what’s happening in the story may seem like second nature – we’ve been doing it so long that it’s automatic. But for students, it’s a skill that takes a lot of time and practice to become good at, and it’s one of the most vital skills for success in school and life. Every single time you read with a student, whether it’s during tutoring or in your own life, you’re helping them develop this fundamental skill. It’s not as difficult as it sounds! 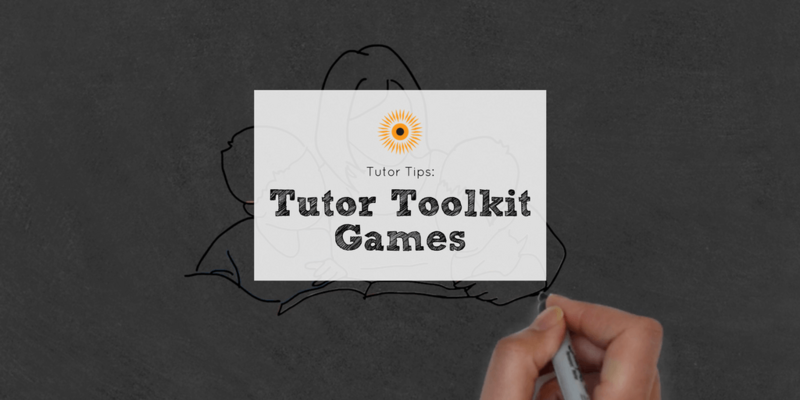 Check out our most recent Tutor Tips video below for some great ideas on simple strategies and questions you can use with students to help them improve their reading comprehension every time you read together! 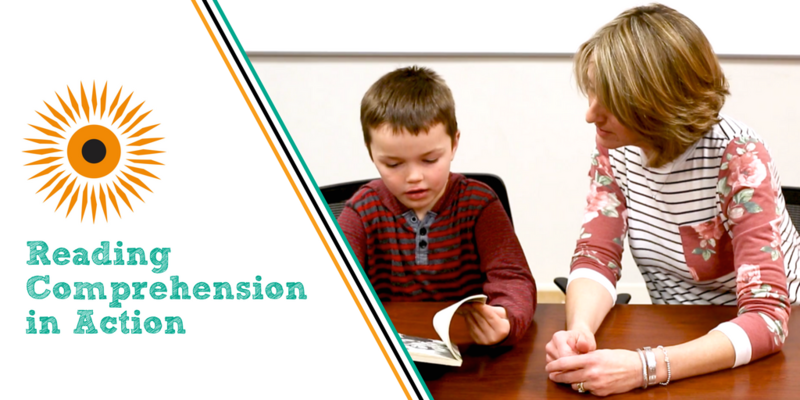 Want more great tips on how to help students with reading comprehension? Check out our “9 Secrets to Help Kids Read Better” blog post!